Serious athletes know that intense training never stops. The time spent in the gym is only the beginning. If you want to maximize results, you need to maximize every minute. ZMA is a synergistic blend of Zinc and Magnesium Aspartate that is designed to maximize absorption and reduce the time of recovery from strength. Zinc helps support cell growth and tissue repair. In the meantime, magnesium is used by nearly every bodily function, including energy production and muscle nutrient transport. ZMA is a simple, but powerful blend of zinc and magnesium that is designed to promote deep sleep and maximize the body’s processes during sleep. Men- Take 3 capsules Women- Take 2 capsules, once daily. For best results, take 30 min before bedtime. Avoid talking with or near dairy or other calcium foods. Vitamin B6 – This water-soluble vitamin is important for metabolic functions. You will wake up refreshed and ready to own the day. Magnesium – Nearly every process in the body requires magnesium for normal function. This commonly results in deficiencies for serious athletes and body-builders. It plays a role in the transportation of oxygen to the muscles, increasing strength, endurance, and repair. Zinc – Is made up of over 300 different enzymes that help the body with normal functions. 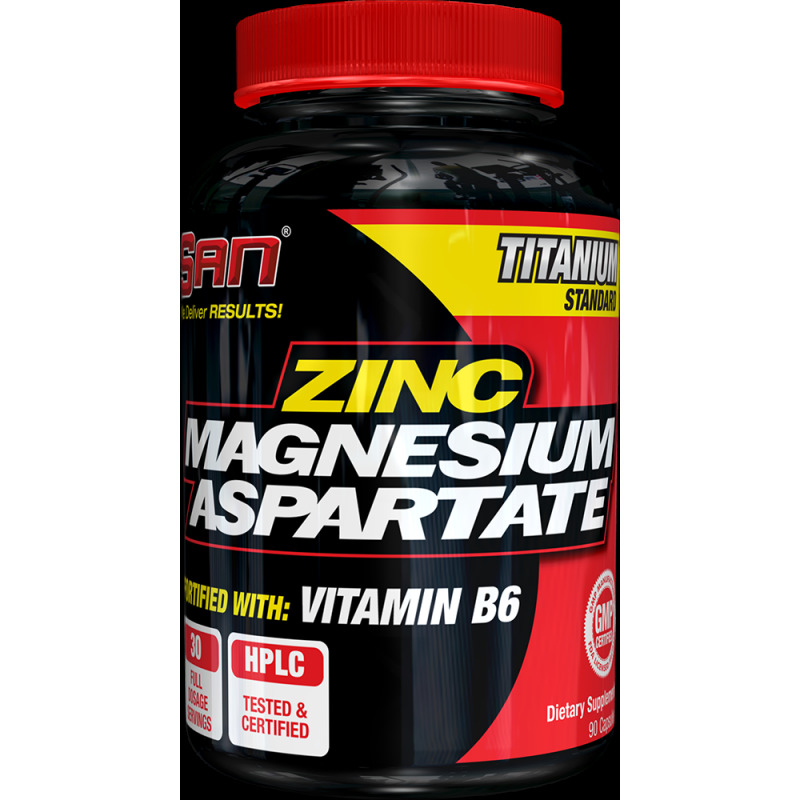 Zinc plays a big role in helping muscles fight tissue damage and fatigue.